dkstylebeat: leggings- how to wear them right. leggings- how to wear them right. Leggings have become a hot fashion favourite among women, from teenage girls to their mothers all have this piece of clothing in their closet. The way they all wear them may differ of course. What is it that makes the legging so attractive to everyone. The most important fact is that these are extremely comfortable, giving you a lot of freedom of movement because they will stretch with your movement. That's more than enough reason for many women to get their hands on one. Secondly, they are well fitted so they give good shape. The fact that they are close to your body adds to the fact that your clothing will not be flying with the wind(if the situation arises), like harem pants or wide bottom pants(which have been little popular compared to leggings). 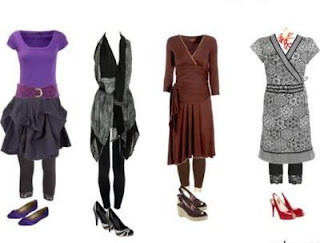 The fact that one can incorporate these with Indian or western wear is also an added advantage. You will see leggings in all colours and sizes with kurtis, anarkalis, dresses etc.... the list is endless. EXTRALONG: These are much longer than your ankles and hence give an extra fabric effect at the ankles. This gives a natural detailing effect to your ankles. Pair these with the cute ethnic kurtis, anarkali or angrakha kameez. Dress up your feet with colourful kolhapuris or neon coloured flats, cutesy ballerinas. (if you are really up for some ethnic fun put on a pair of payals(silver anklets) and see the attention your legs get. ANKLE LENGTH: These end just at your ankles. no extra fabric here. they give a straight and simple edge at the bottom. These are best worn with western or indo-western attire. Pair them with ballet flats and an oversized shirt for effortless style. The special thing about this type is that they make your legs appear leaner and longer, if worn correctly. Don't wear these with extra long kurta or a long skirt. Anything that ends just above to knee looks best, you can also pair them with that "oh so short" dress or mini of yours that you wouldn't dare to wear otherwise. 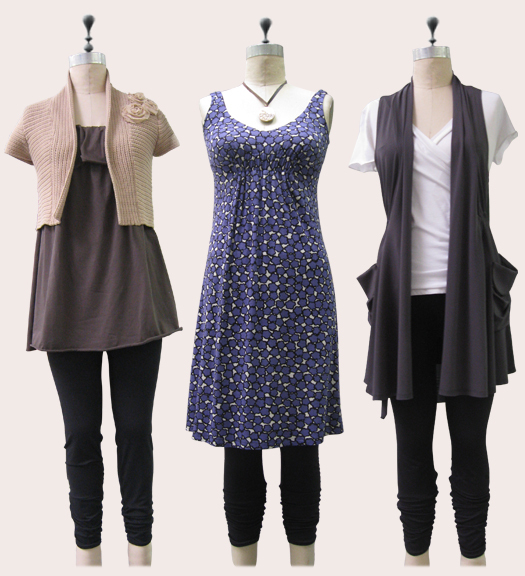 They can serve as office wear as well as with casual wear. Invest in a pair of black leggings, they are going to be the most versatile piece of clothing you own. These end anywhere between your ankles and knee. They serve most of the purpose that a full length legging would serve but they look far more casual unlike the full length ones which can be worn for more formal occasions and as office wear. is shown here. The trend is so popular that many celebrities have opted for this style. Here are some of the celebrities rocking the leggings trend. So go ahead girls get that versatile pair of black leggings and stay stylish. Try some of these combinations and your are sure to turn heads. THE ROARING TWENTIES....are you up for it.